We’ve all heard about the likes of the Galapagos Islands, the Serengeti and Yosemite, and there’s no denying how impressive they are. Nevertheless, there’s a huge collection of lesser-known yet fantastic national parks out there that are just waiting to be explored. We’ve put our heads together and come up with the top six national parks that may not be on your radar but we feel shouldn’t be missed. 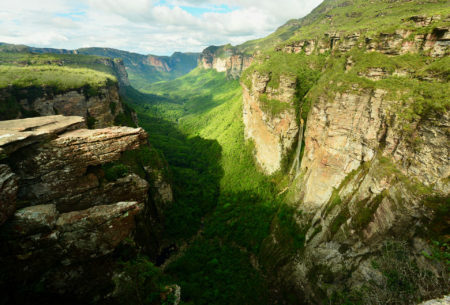 Visit Brazil’s Chapada Diamantina and find yourself in a magical world of fantastic rock formations, forested valleys and quartzite caves dotted with underground lakes. Your days can be spent visiting the highest waterfall in the country, swimming in crystal clear pools and hiking to Pai Inacio Hill to soak up horizon-wide views. 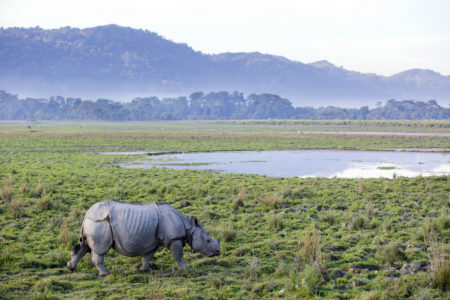 At its finest between November and April, India’s remote Kaziranga National Park is the only game reserve across Asia and India where wildlife quantities come close to those found in Africa. 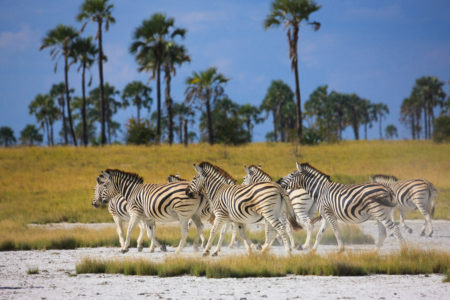 Located in one of the world’s top Biodiversity Hotspots, the park’s varied habitats support a stunning cast of wildlife, including tigers and a staggering population of the greater one-horned Indian rhinoceros. Escape to the isolated wilderness in the northern Kalahari where you see the remains of an epic ‘super lake’. Mongoose, aardvark and meerkats are present throughout the year and during the green season, the pans fill with wildebeest and zebra, whilst the lakes turn pink with flamingo. 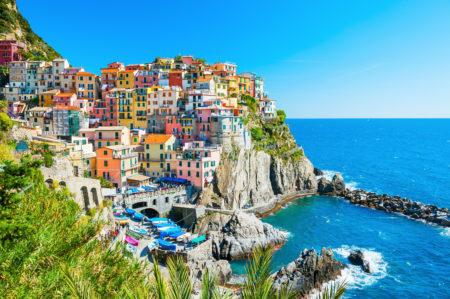 Comprising five UNESCO-listed coastal villages in Italy’s Liguria region, the Cinque Terra National Park is blessed with some of the most stunning coastal scenery on the planet. Wander along world class cliff-side hiking trails between pastel-coloured villages and admire the exquisite views. 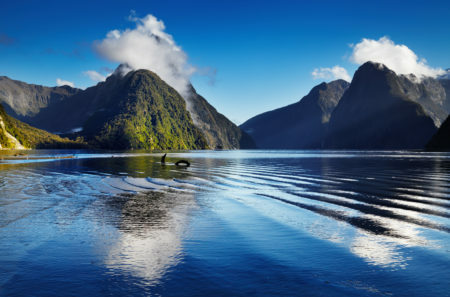 Picture misty peaks, sparkling lakes, spectacular fiords and mighty mountains and you have the scenery of New Zealand’s little-explored Fiordland National Park. You can journey through the park on day or overnight cruises from Milford Sound, but why not take a scenic flight to truly appreciate the park’s grandeur and scale. Don’t forget to look out for dolphins and penguins. 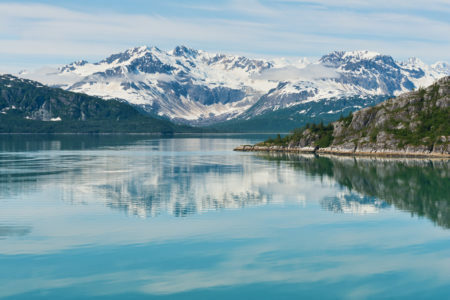 The pristine beauty of Alaska’s Glacier Bay National Park will take your breath away. An icy wilderness dominated by tidewater glaciers, huge icebergs and a shimmering blue sea, the region is also home to a variety of marine life, including humpback whales, porpoises, seals and killer whales.